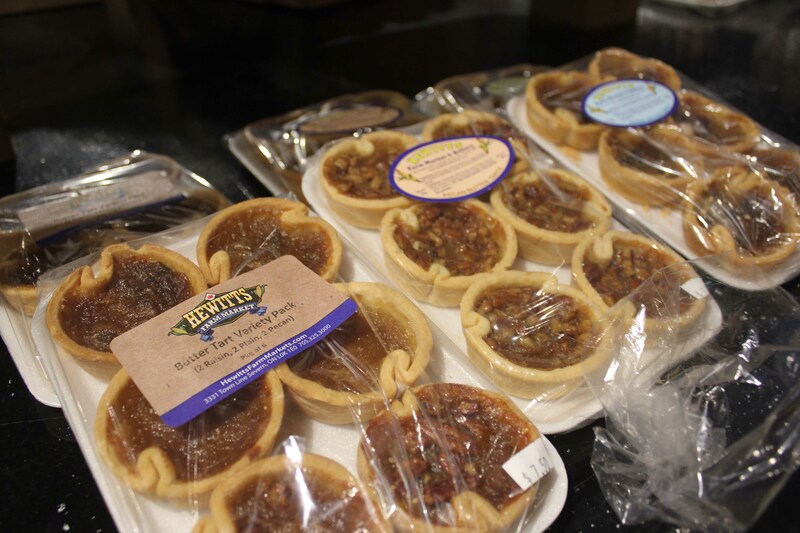 Try our famous Butter Tarts! A Very Hewitts Easter Celebration 2019!!! Rain or shine….the Easter Bunny is coming to Hewitts Fun Farm! Rubber boots and clothing appropriate for a farm encouraged to make your visit enjoyable! 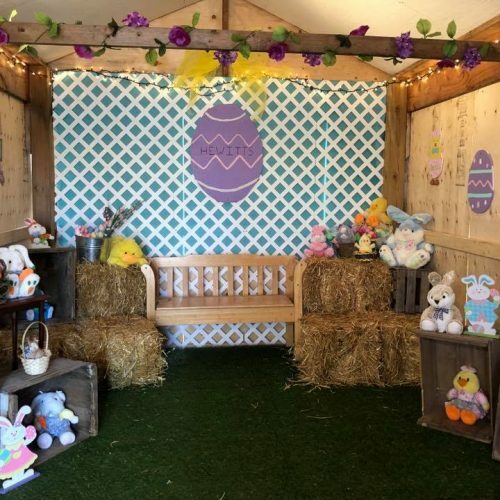 Bring the whole family for an exciting day of Easter Egg Hunts, Easter Bunny Visits, Wagon Rides, Cookie Decorating, Outdoor Activities, Visit our Spring Farm Animals & Enjoy the fun in our Fun Farm Play Yard! Farm Yard Babies Await You! 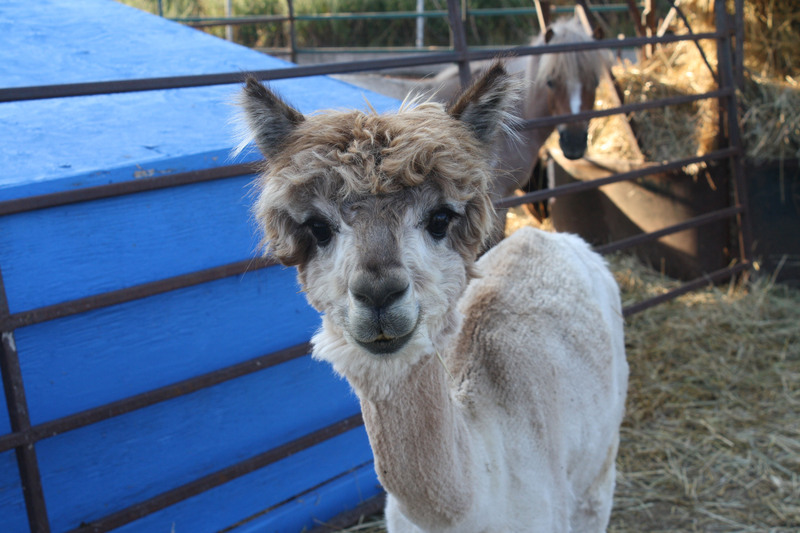 We have new babies looking to join our Easter celebration this spring along with our trusty favorite animals that are sure to make you smile, and of course you can visit the EASTER BUNNY. Spring has definitely sprung at Hewitts…. we look forward to seeing you all soon! HEWITTS FARM MARKET – MORE THAN JUST CORN STANDS! Hewitts family farm provides a full farm experience with our year round farm market store offering seasonally fresh picked corn and Ontario produce along with all your shopping needs with a focus on “Quality-Homemade-Local”. Whether you come to pick up fresh baked pies, tarts or cookies, farm fresh fruits, vegetables or pumpkins or spend the day in our incredible fun farm yard, Hewitts is sure to make your day a wonderful experience. Pop in to our Farm Market Store (open year round…except for the afternoon of December 24th until the second week of January AND Family Day) Come in any day of the week for some fresh baked treats and the highest quality in produce, locally raised meats, fresh farm eggs, Sheldon Creek & Kawartha Dairy Products and Empire Cheese’s to name but a few items! Hewitts Fun Farm is currently closed for the season (except April 19 & 20 for our Very Hewitts Easter Celebration & Egg Hunt) and will re-open to the general public July 2nd, 2019. 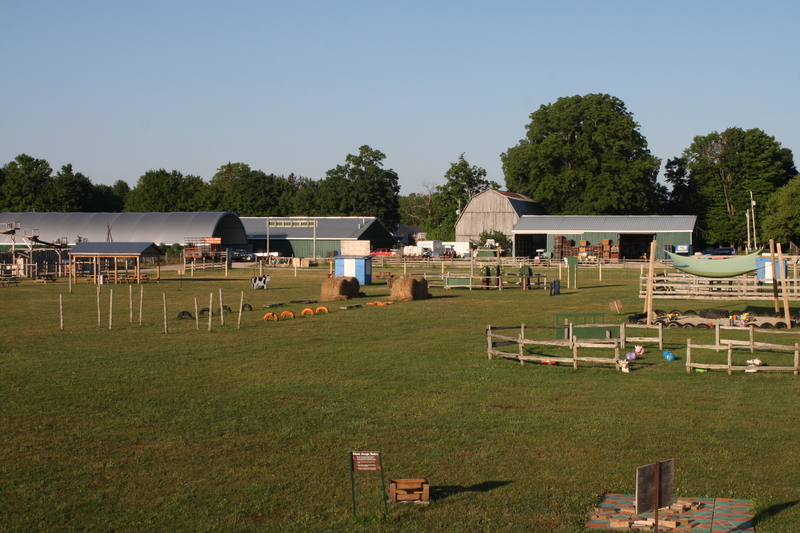 The Fun Farm offers acres of outdoor activities and incredible memories for young and old alike and is conveniently located just behind the farm market store. We invite you and your family to enjoy our annual events all listed on our events calendar. You can request to book our venue here, groups are always welcome for Birthday parties, School Field Trips and Corporate or Family events. 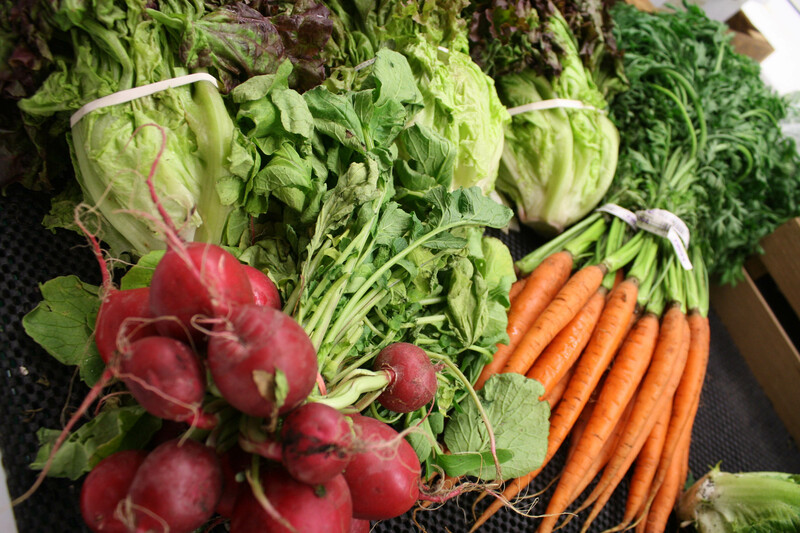 At Hewitts Farm Market we strive to provide quality, homemade, local products from neighboring communities and local producers whenever possible. We support local and Ontario grown currently offering product from the immediate area of Orillia and Coldwater to the beautiful communities of Lafontaine, Ardtrea, Brantford, Holland Marsh, Peterborough and Niagara to mention but a few. 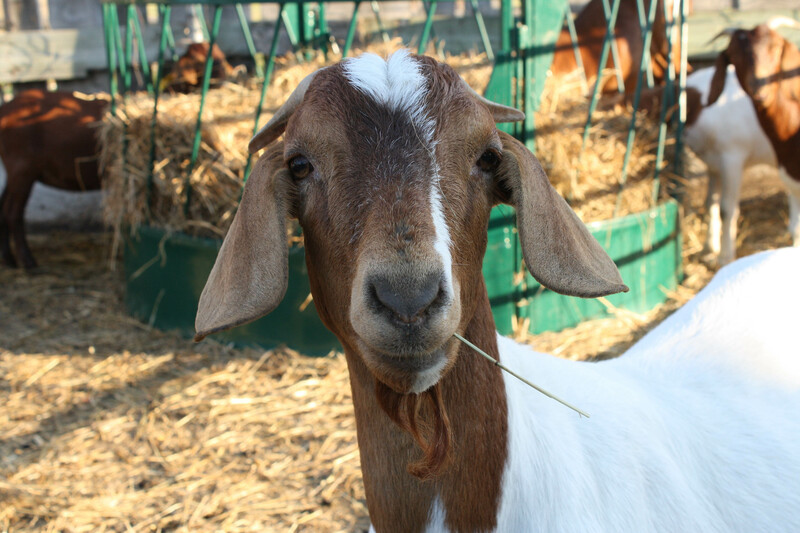 At our Fun Farm the spring and summer offers opportunity to visit and see cows, sheep, pigs, bunnies, goats and more! Discover all the activities our farm yard has to offer, bring a picnic lunch or enjoy our farm shack snacks. In the fall the fun farm transforms into a landscape of pumpkins and fall fun. Stalks create a maze with twists and turns that amuses the kids and our corn maze entertains all ages….bringing out your inner child. Fresh apples, homemade cookies and butter tarts, farm made apple cider, and other favorite fall treats will entice your senses. Take a break and rest your legs on a relaxing tractor pulled wagon ride to our pumpkin patch where ever visitor can pick their own pumpkin to take home as a symbol of their great day at Hewitts. Are you looking for a unique way to appreciate your staff, in search of a special gift for birthday, shower, house warming gift, or simply “just because”? 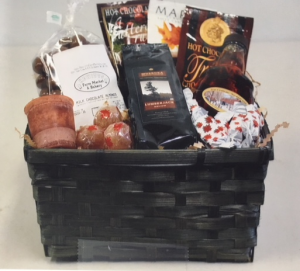 We have pre-made gift baskets, but love to customize, of all sizes and price ranges to choose from.